Classic Sesame Street: Have You Seen My “No”? 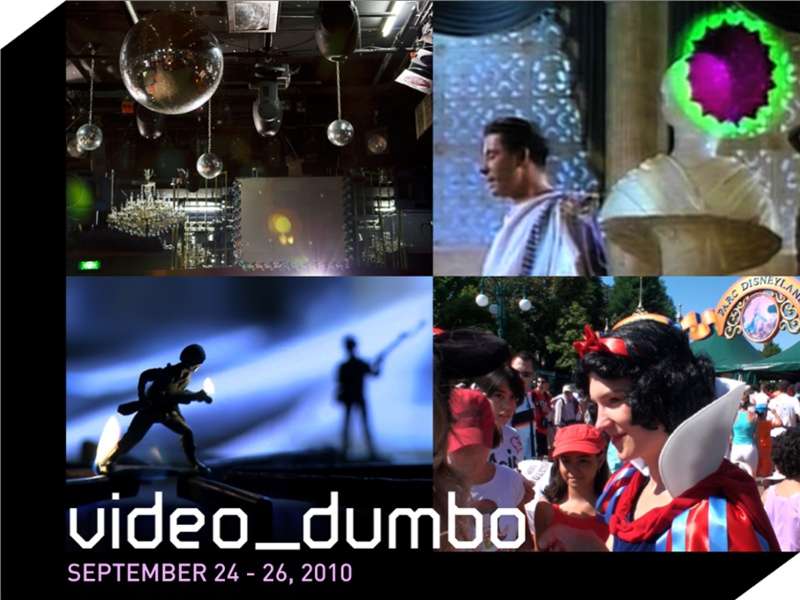 DON’T MISS VIDEO DUMBO! ONCE A YEAR ALL THE VIDEOS ALL GATHER FOR A GREAT AND GLORIOUS SPECTACLE OF SPECTACLES. SEE THE VIDEOS IN THEIR FULL NATIVE GLORY AND WATCH AS THE VIDEOS PERFORM STRANGE AND UNIQUE JUXTAPOSITIONS AND GYRATIONS FOR YOU! GAF’s work is showing 2pm on Saturday! Whether your in the states or abroad, Gratuitous has got something for everybody! Beside Paintings, Objects, interactive Installations, Illustration, Graphic, Photography and Video Art workshops and lectrures will be held. will be announced online at the beginning of October. KEEP YOUR EYES PEELED FOR THE ANNOUNCEMENT OF SUPER SPECTACULAR HALLOWEENESS AT SURREAL ESTATE! What Harry the Hipster said backwards, now fowards! Perhaps the strangest episode from the original Outer Limits.